Summary: The India born ancient practice of Yoga has now reached across the globe in order to spread the yogic wisdom and awareness of maintaining health. Explore the blog to know about the best studios in the culturally rich city of Dallas in Texas. The ultramodern metropolitan city of Dallas in North Texas is a commercial and cultural hub that boasts thousands of years of art stored carefully in the Museums and Art centers. This beatific city of Dallas is the hub of natural serenity that includes a landscaped garden, botanical garden, Rock Lake and its re-created rainforest is the perfect way to have a glimpse of marine life and wildlife. The city is a perfect blend of culture, modernity, and nature, and moreover, people here are very health conscious. This is the reason why Yoga is one of the most popular fitness trends among the Dallas people, and the city has a lot of yoga studios at every nook and corner. Here we bring the best five for you to make this bewildering task easy. The most popular yoga studio in Dallas, We Yogis, is family friendly and offers plenty of yoga class options for adults and children. They even offer a supervised child care centre for the yogic parents and let them have a blissful session without worrying about their brats. They have a total of three studios in Dallas – Uptown, Lovers, and Lakewood. The center has been serving the purpose since the late 80s and offers classes that focus on mindfulness, meditation and holistic wellness. The studio bestows more of the traditional yoga experience with its style of yoga that includes Vinyasa, Restorative, Ashtanga, and Therapeutic. 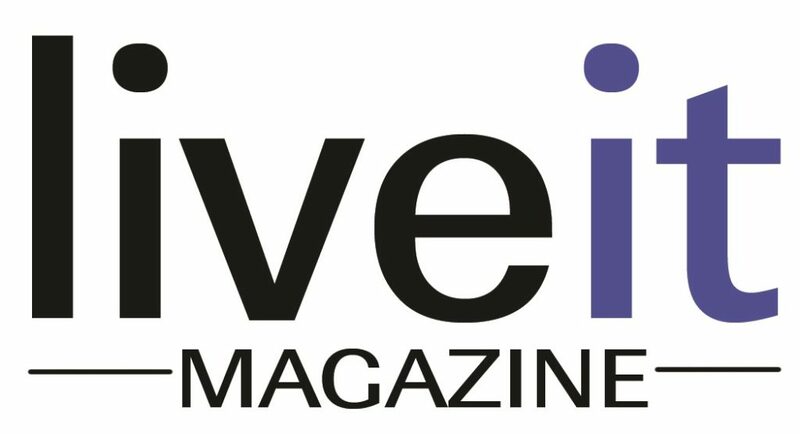 They also offer workshops and teacher training and inspire people to live a healthier and mindful lifestyle. 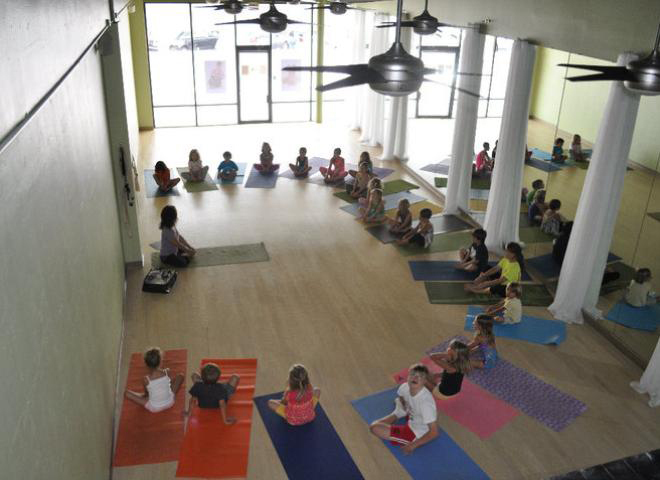 Uptown yoga is a different kind of yoga studio designed for keeping the modern life in mind. The studio is set in a modern but simple space and offer showers, props, and mats at no extra cost. They offer six different yoga classes that include Vinyasa flow, beginner level classes, prenatal yoga, a core class, yoga therapies, and a 75-minute class filled with a rigorous session with fun, music, and meditation. The trainers are well qualified and have experience that offers private classes to tap deeper awareness. The yoga studio is again a different yoga studio amidst those that require expensive memberships. 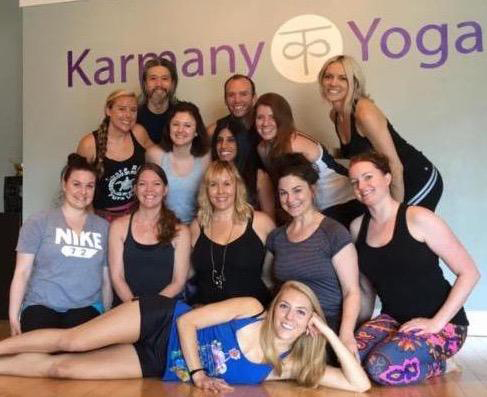 Karmany Yoga believes that yoga is for everyone regardless of their age, gender, culture, and financial background. They encourage the system of pay-as-you-go and suggests a $18 donation, even they accept whatever you can afford. The studio offers Power Flow and Restorative Classes. 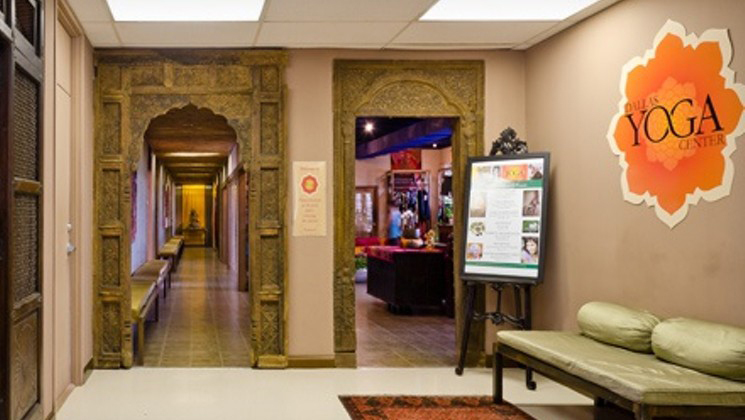 The place is apt for both traditional and contemporary yogis and is accessible for all. 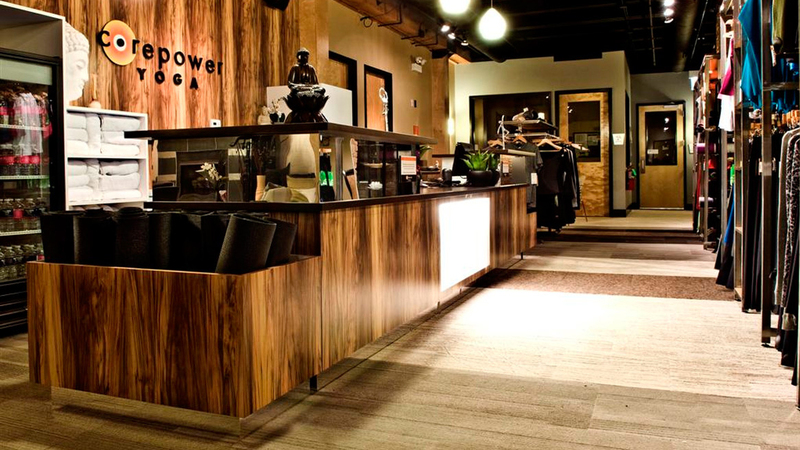 Another amazing yoga studio, Corepower Yoga is for the yogis who want to push themselves in terms of strength and endurance. The classes are heated mostly but not for the beginners, and help to build strength, improve flexibility, and detox the body. They also offer a free week trail classes with the eminent instructors from nationwide. So what are you waiting for? Check out these amazing yoga studios and get enrolled to have great health and happy lifestyle. Author Bio: Bipin Baloni is a passionate Yogi, Yoga Teacher and a Traveller in India. He provides Yoga Teacher Training In Rishikesh. He loves writing and reading books related to yoga, health, nature and the Himalayas.